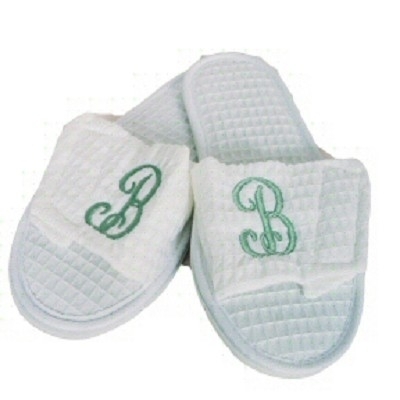 These white waffle weave slippers look adorable with a monogram! 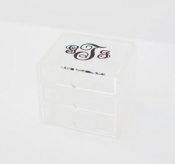 They make a great girlfriend, bridesmaid or any occasion gift! Size small (6-7), medium (8-9) and large/XL (10-12) are available.